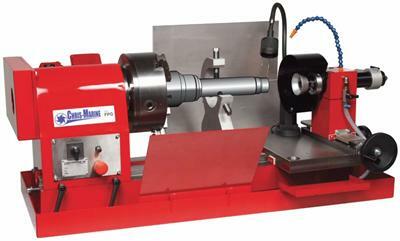 For grinding of fuel pump and fuel valve components for diesel engines. Developed for the grinding of fuel pump and fuel valve components for diesel engines, the FPG has wide range of applications and operation. The machine is timesaving as no lapping is required. It is electrically driven with a pneumatically driven grinding head and is intended for workshops ashore.